During pregnancy, nutrition has importance to make sure the healthy buildup of the fetus. While on the pregnancy period nutrition is dissimilar from the non-pregnant condition. For the pregnant woman, there is required increased energy and specific micronutrient. A good intake of protein and balanced energy is mostly required during pregnancy. 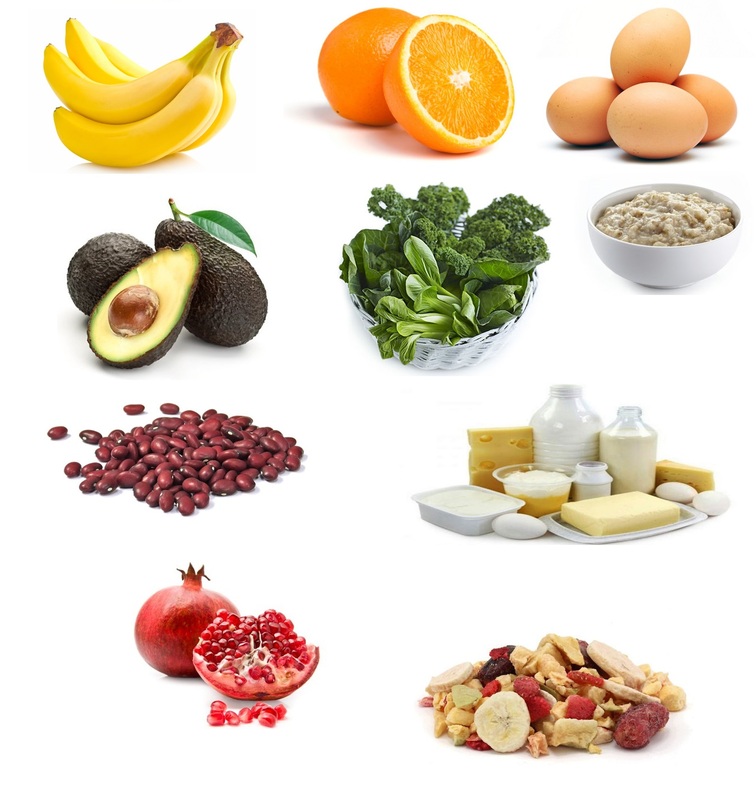 In this article, we will explain about superfoods which supply energy and important nutrition to the pregnant woman. Green leafy contains high antioxidants and necessary nutrients. Green leafy vegetables such as broccoli, spinach, asparagus, and kale should be consumed by pregnant women regularly because they are really important to maternal health and fetus. They also supply potassium, fiber, calcium, vitamin A, and folate, while vitamin A plays a vital role in the bone development and vision of the baby. Beans are rich in protein, fiber iron, calcium and folate which delivers countless health benefits. Zinc is also found in beans which helps to lower the low birth weight and preterm birth risks. Beans are beneficial for both mother and the baby because it includes the nutrients which can be found in an animal also. Beans have also an important effect on the development of good genes of the baby. Dairy products such as milk, curd, cheese are all-important for the daily need for calcium and protein. It is important for the growth of teeth and bones. It also lowers the under-weight risks and reduces osteoporosis risks. Dairy products aid to fight infection and increase the growth of hormones and enzymes. Dried fruits like walnuts, almonds, chestnut and flax seeds are considered as memory-boosting foods. It also plays a key role in the growth of baby's eyes and brain in its developmental years. It lowers the possibility of the pre-termed baby and premature baby. Dried fruits also can be replaced in the place of cookies and chips which are not good for health. While almonds lower the heart diseases risk and maintain blood sugar levels. Pomegranates are the fruits that contain more antioxidants comparing to green tea and cranberries. It is perfect for comprehensive nutrition and health and also contains outstanding anti-oxidant, anti-tumor, and anti-viral properties. It reduces the anemia risks, heals hemorrhoids, makes the immune system stronger, maintains bone density. Avocados contain folate and it is important in the baby's early growth. It also includes a large amount of various essential compounds like mono-unsaturated fats, fiber, and lipid-soluble antioxidants. They have been connected to increase in, maternal health, birth result, and breast milk standard. Bananas are a good pack of potassium, vitamin B6, calcium, folic acid, iron and other necessary nutrients. 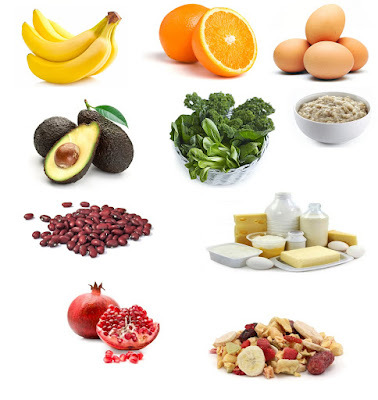 Folic acid is one of the important for the growth of brain, nerves, spinal cord of growing fetus. Oatmeal contains high fiber, protein and vitamin B6. Intake of oatmeal as a breakfast is a healthy way to begin a day which delivers a good energy. Furthermore, oatmeal has fiber that lowers the constipation symptoms on pregnancy period. Oranges are good sources of vitamin C and during pregnancy, it helps your immune system. In the pregnancy, vitamin C at least 85 mg is needed for the pregnant women. If the requirement of vitamin C is not supplied then it can harm the baby's brain growth. Therefore, this food should be included during pregnancy for the good result. Eggs are rich in protein and during pregnancy eggs should be consumed to obtain protein. It has all the essential amino acids required by pregnant women. Eggs also contain choline, that encourages your baby's brain health and complete growth.